Lower back, hip or upper thigh stiffness and pain. A urine flow that stops and goes or is weak. Trouble holding urine or beginning to urinate. Frequent need to pee at night. While these symptoms may also signify that a senior has other issues, it's important that you discuss any medical concerns with a doctor. There is no need to panic as urinary issues are common among older men, but it's a good idea to see your urologist if your bathroom habits change. 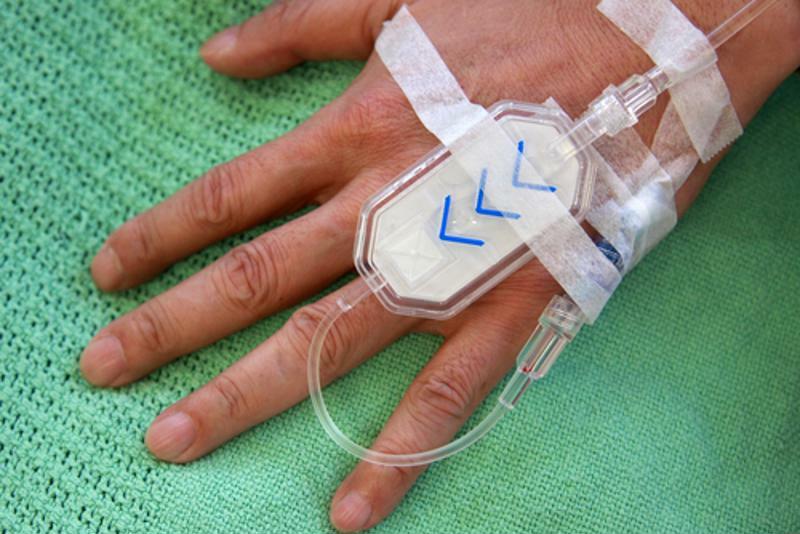 Chemotherapy can treat some prostate cancers. Your oncologist will discuss your treatment options based on the severity of your prostate cancer. Age and pre-existing health conditions are also very important factors in developing ways to address this disease. You will likely work with a urologist as well as a radiation oncologist and a medical oncologist to fully assess potential risks and rewards from various types of treatment. Many men undergo a combination of surgery to remove the affected prostate and radiation. Hormone therapy is often used to reduce the amount of testosterone in your body. This hormone serves as a fuel for the cancer, so reducing its presence through androgen-deprivation therapy can shrink the cancerous cells. The timing of your treatment is also important, as using multiple options can be the best way to reduce the cancer's presence in your body without greatly compromising your immune system. Many seniors who undergo prostate treatment choose to reside in a senior living community where they can receive medical care even outside of the hospital. Men who have a family history of prostate or breast cancer are at a higher risk of having prostate cancer than men who don't have a genetic predisposition for these diseases. Black men are also more likely to have prostate cancer, and when the disease is found it is typically more aggressive than the forms of this cancer in any other race. Men who are overweight may also have an increased risk of prostate cancer, and it can take longer to diagnose the disease due to weight-related symptoms. If you are a male and any of these facts ring true for your body or family history, consider getting yearly urologist screenings to diagnose the disease early and treat it as soon as possible. You may also opt to partake in genetic testing to see if you carry the genes that can lead to prostate cancer.